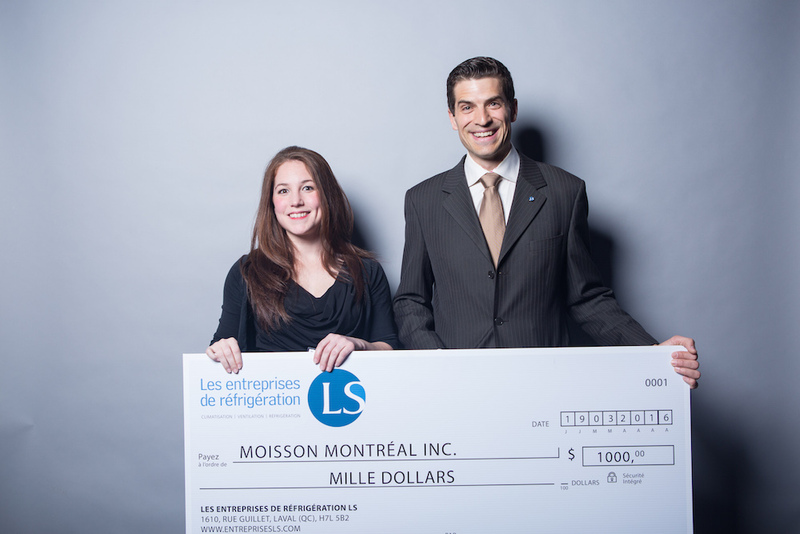 On May 4th, LS officially presented the $1000 cheque to Moisson Montréal. At the CTAQ Annual convention of 2016, LS performed the draw amongst participants. The winner (Mariza Gattuso, “comité relève CTAQ” president and Aliments Olymel food safety director) was happy that her name has been associated to this donation. 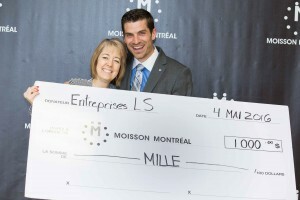 A donation that makes everyone happy!